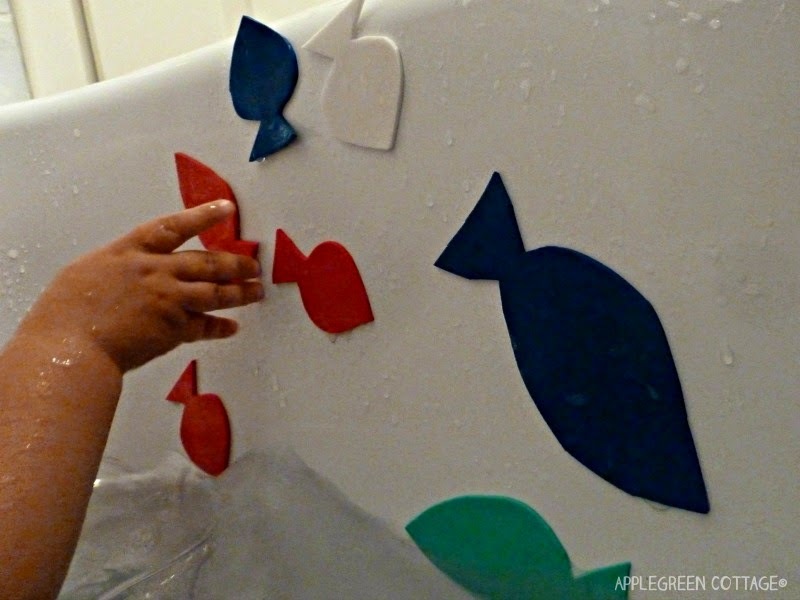 Do you have a toddler who would play on and on into the evening? And who has already realized that bath time is (too) dangerously close to nap time? Then it may be difficult to get him into the bathtub, right? 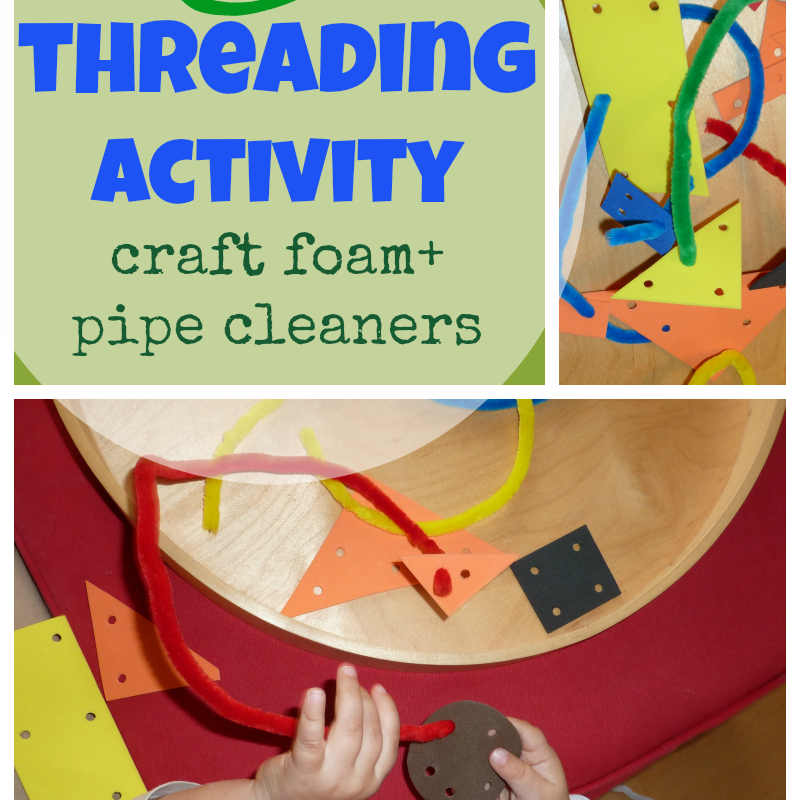 invite your toddler to join them. 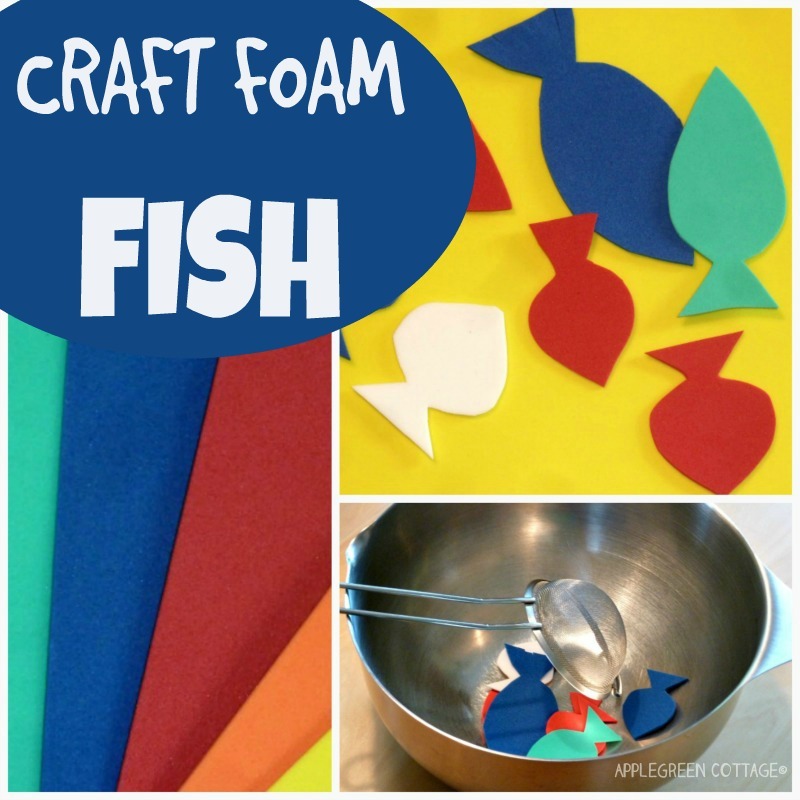 The internet offers tons of additional ideas of what to do with craft foam. Research and enjoy! If your car is always totally full when going on vacation (like ours), craft foam will be a perfect item to bring along instead of those bulky kid's toys.